The Transition Care Program (TCP) can provide short-term support services following a stay in hospital. 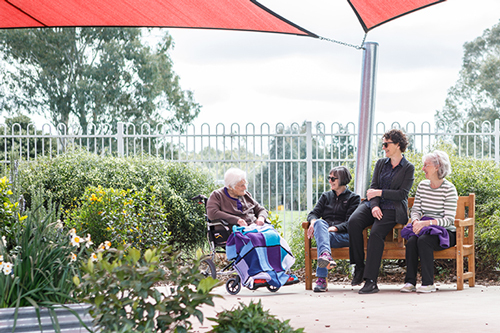 If you are aged 65 years or over (or with aged related disabilities) the program offers additional support so you can continue your recovery in a non-hospital environment such as your home or at Illoura Residential Aged Care facility while appropriate long-term care is arranged. Your case manager will review this plan with you regularly and your length of time on the program will vary depending on your needs and goals. enter straight into TCP when discharged from hospital. Cost: The Australian Government determines the fees for the Transition Care Program. The amount contributed will be discussed with you when you meet with your case manager. Your access to the program will not be disadvantaged if you are experiencing financial difficulties or are unable to pay.